Research from my dear friend and JC member Dr. Kristin Rheinwald of Germany. 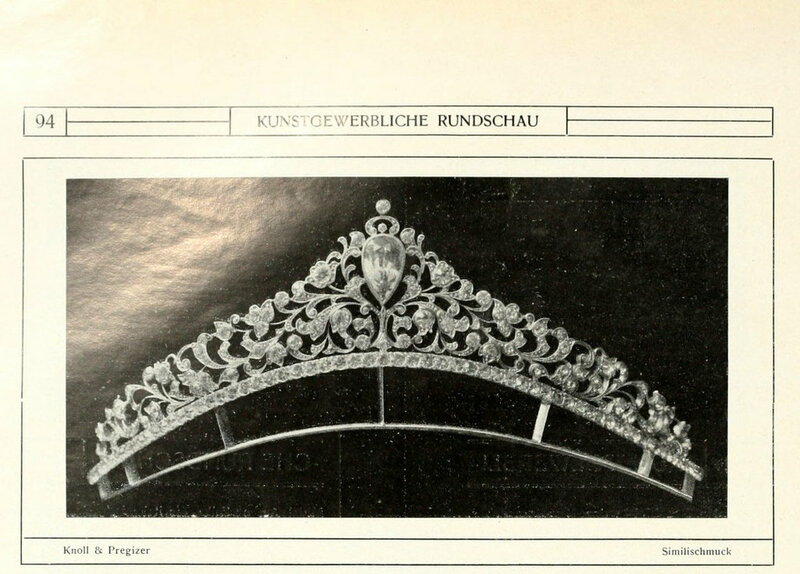 Exquisite tiara done in sterling and paste. Edwardian/Belle Epoque.